Instead of trying to guess what the future holds, building and business owners can be nimble and get the most out of their space, no matter what needs life throws at them. New employees, downsizing, reconfigured teams, new business units - in a space designed for flexibility, all of these can be accommodated easily rather than having to move to a new space, with all the disruption that entails. 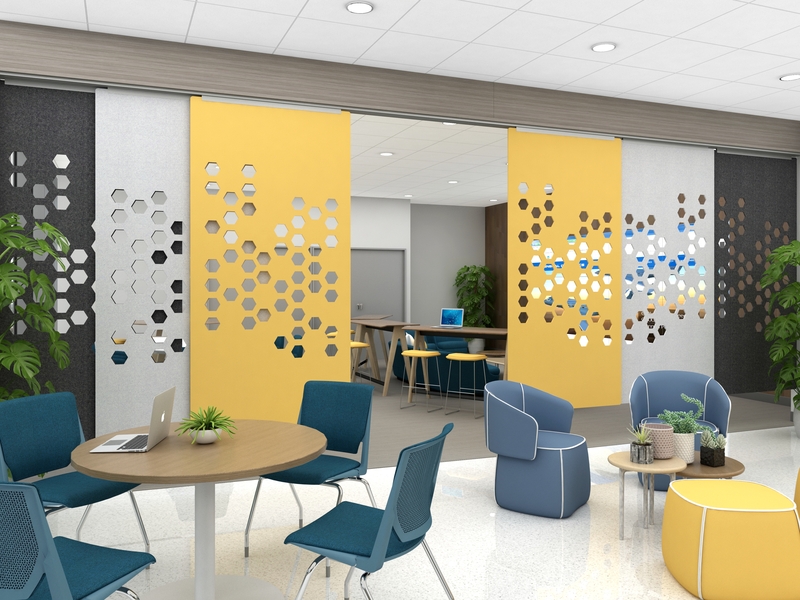 Whether driven by shifting business goals, reactions to climate change, technological advances, or evolving social needs, incorporating flexibility into your office design only makes it easier to adapt to the future. Flexible design strategies fall along a spectrum that includes adaptability, transformability and convertibility. Adaptability is the most basic approach: designing an office building that can accommodate different functions without changing the building’s structural components. Consider the open office. This icon of workplace culture is easily adaptable, with partitions, counters and other modular elements that can be taken down and rearranged as needs (and design trends) change. Transformable buildings allow for the interior or exterior of a space to be changed without the need for new construction. 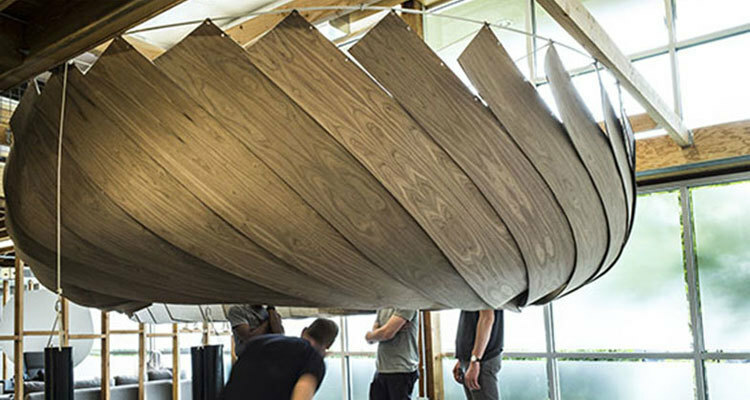 MIT’s Self-Assembly Lab incorporated “Transformable Meeting Spaces” into their design. These 10-feet-wide by 8-feet-tall structures are pulled down from the ceiling to create an instant meeting space for up to 8 people. Floating buildings that rise and fall along with water levels are another example, and they may become more common if ocean levels continue to rise due to climate change. Other types of transformable design include structures that can be moved around without a corresponding change to the building itself, like the kiosks that line the hallways of indoor malls. Convertibility refers to designing buildings to more easily accommodate future permanent changes in the building’s construction. The most common approach is to identify areas in the building that are designated for future expansion. 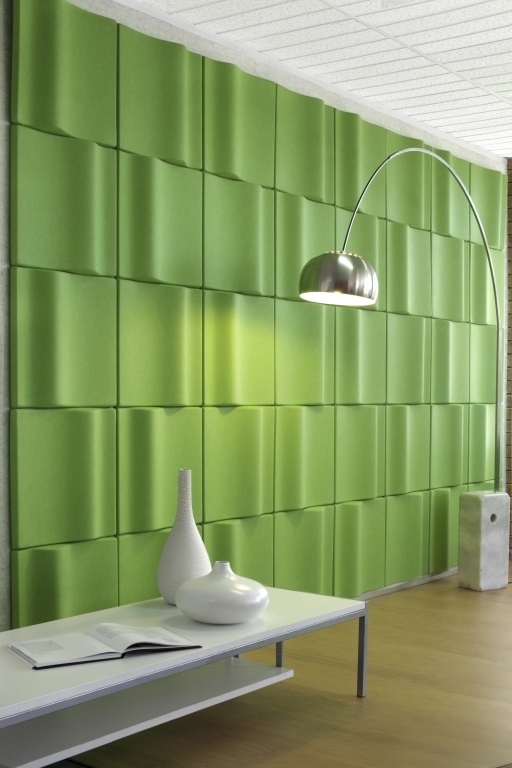 Installing a rolling door or movable wall panels to partition off these spaces can help to camouflage the area. Another option is to build on only half of the available space. When it’s time to expand, contractors construct a new building on the other half of the lot. When it’s finished, everybody moves to the new building while the construction crew gets to work renovating the original building. Both approaches are useful when for business owners looking to move into a new space with the goal of growing into it. That growth can be planned into your design ahead of time, with a minimal amount of construction needed, which saves everyone time and money. Building owners have to weigh the costs and benefits for every aspect of their design. It shouldn’t be a surprise if they’re reluctant to invest in flexible design to accommodate a future workspace they can’t envision yet. Technology provides an answer in the form of simulators. Tools like the life-cycle cost analysis calculator from National Institute of Standards and Technology help to determine the cost and future value of a variety of design options. That makes it much easier for building owners to decide where to invest in flexibility and where to stick to more traditional designs. A successfully designed office space is one that meets the needs of the people who use it. By giving employees an environment that can accommodate changing demands for privacy or resources, the space can actually grow with the people that use it. Flexible design ensures a more sustainable, successful office space — and happier, healthier business owners and employees. Need flexible design solutions for your space? 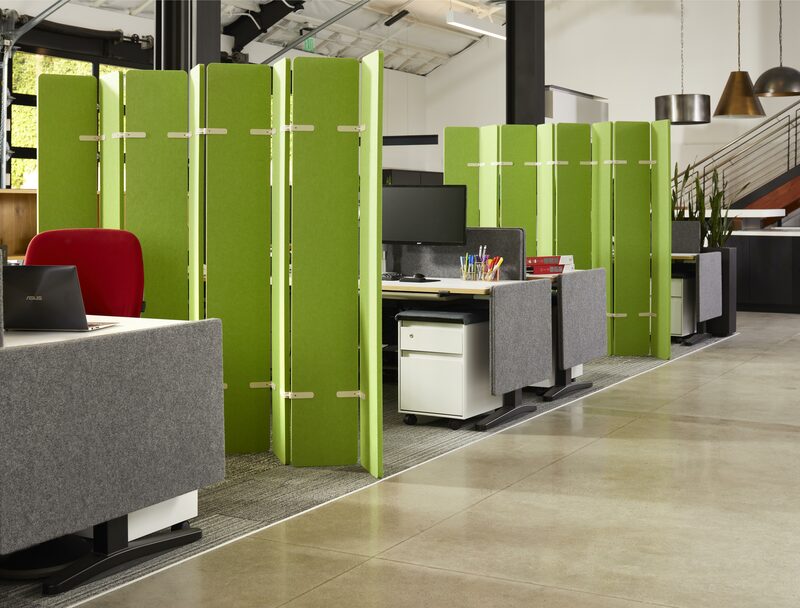 Check out these tips for creating more flexible open offices .